2013 has been quite a year for research – the Smart/Future Cities discussion has moved forward with a notable pace, new setups such as the Future Cities Catapult and the Smart London Report from the GLA are starting to drive the uptake. It has been a year of research around cities with multiple new grants, awards and PhD funding at The Bartlett Centre for Advanced Spatial Analysis (home of digitalurban). 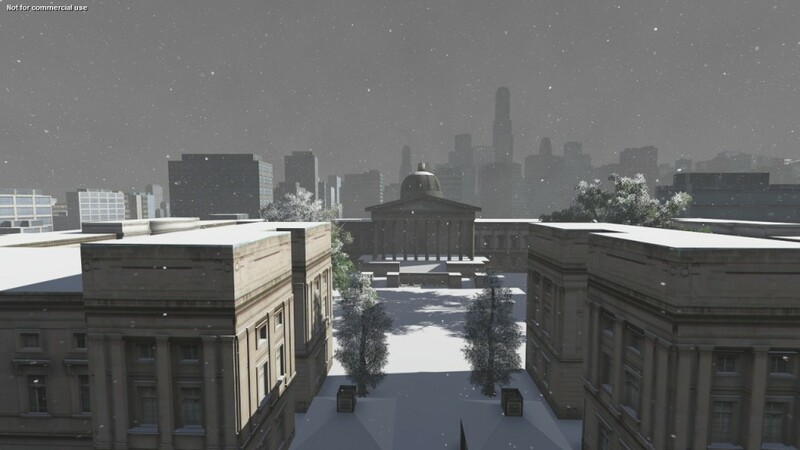 2014 brings with it teaching of the Occulus Rift Virtual Reality Headset on our Masters courses, new research into the emotions of cities and a continuation of everything cities at CASA – from all @CASA and @digitalurban have a wonderful Christmas and a Happy New Year….